Is surprise the spice of life? Some may think so, others may be uncomfortable with it, and others may use it to test their strength and ability. 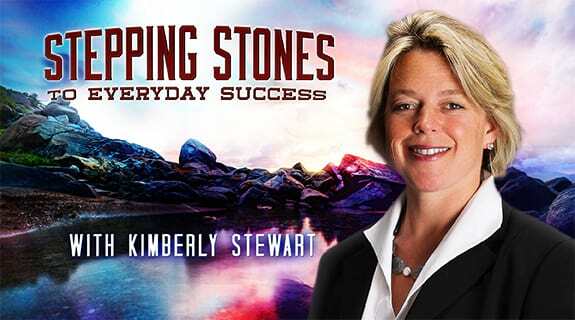 See what surprises are in store for host Kimberly Stewart on Stepping Stones to Everyday Success, Tuesday, May 13, 2014 at 6 PM Eastern time (3 PM Pacific Time). Will you be surprised?